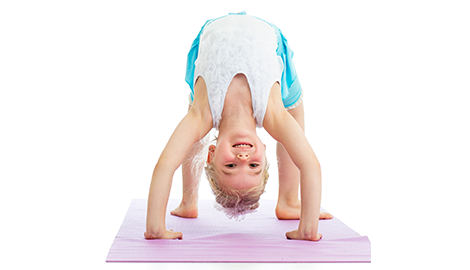 Family Balance Yoga is known for fun and creative children’s classes in a non-competitive environment. 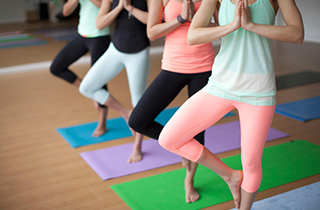 For body nourishing, soul satisfying yoga, look no further than Family Balance Yoga in Fort Collins, CO. Get in touch today to learn more about our yoga classes and schedule! At Family Balance Yoga, our classes are based in a safe and nurturing environment for children and families to explore and grow. Sign up for your first class today! Family Balance Yoga specializes in children’s yoga, family yoga, and yoga classes for all ages in Fort Collins, CO. We have built our success by cultivating creativity, self-love, and mindfulness in a safe atmosphere where all kids are perfect just as they are today. Our studio offers invigorating, interactive, and imaginative journeys to help your child develop a connection between mind, body, and spirit. When we look at kids today, we see an incredible amount of potential and many opportunities for them to exercise it. Our mission is to profoundly change the lives of children by encouraging our instructors to think boldly. We believe that yoga holds the magic that navigates children toward being healthy and believing in themselves above all else. For many kids, every aspect of life can be about competition. Between school, sports, and popularity, there are more stressors in the lives of our little ones than ever before. Through yoga, we have found ourselves and have learned to be one with our true inner nature. We opened our studio with a mission of sharing our experience with children, and to guide them on a path of unlocking their own inner peace. Beyond children’s yoga classes, we also offer classes for adults and family classes. 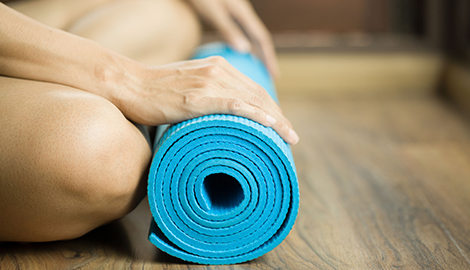 Our family classes will allow you and your children to experience the benefits of yoga together in a warm and welcoming environment focused on a fun and rewarding yoga practice. 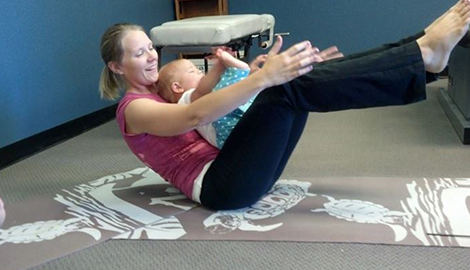 At Family Balance Yoga, our slogan is “Stretching Body & Mind...Together! 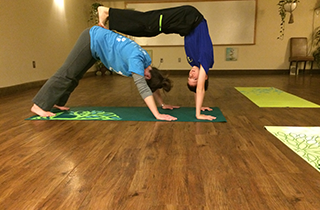 !” because we believe yoga should be a fun experience that fosters creativity and confidence for the whole family. 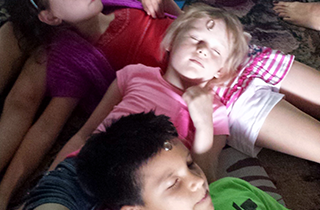 We use age-appropriate games and animal poses to make yoga enjoyable and easy for our young students. Allow our caring, experienced teachers to guide your children through a transformational, educational yoga experience. Mention this listing and get the first class free!